La Selva means forest in English and is a region largely ignored by travelers. 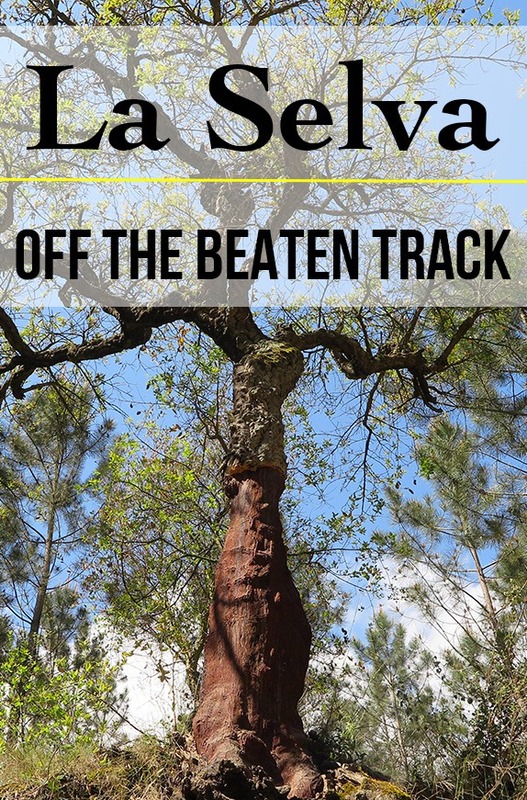 But, if you’re one who cares about authenticity and meeting locals, then La Selva is one of Spain’s best regions to visit. La Selva falls under the province of Girona, which is a part of Catalonia (Catalunya). We won’t get into any political talk here, but expect to be surprised by the amount of independence flags on people’s windows and balconies. If history and gastronomy is what you’re after, then check out also my first post on La Selva: History and Gastronomy. So what all can you do in La Selva? How about admiring the forests? The greenery is really special. The forests enclose highways and busy roads and serve as great insulation. You can enjoy the beauty of nature, while being in a place that is not so remote at all. 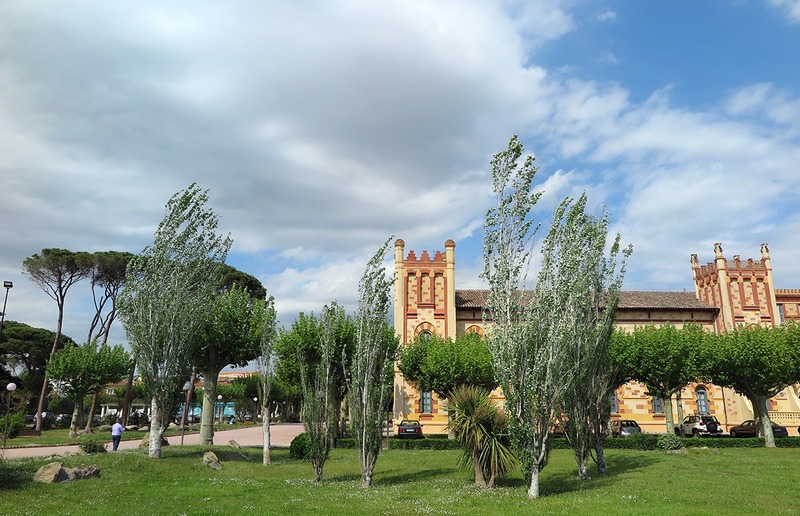 What’s more, you can learn a lot about nature on the outskirts of a little town called Santa Coloma de Farners. There’s a park that you can explore to your heart’s content. The best option is, however, to have Evarist of Naturalwalks take you around. 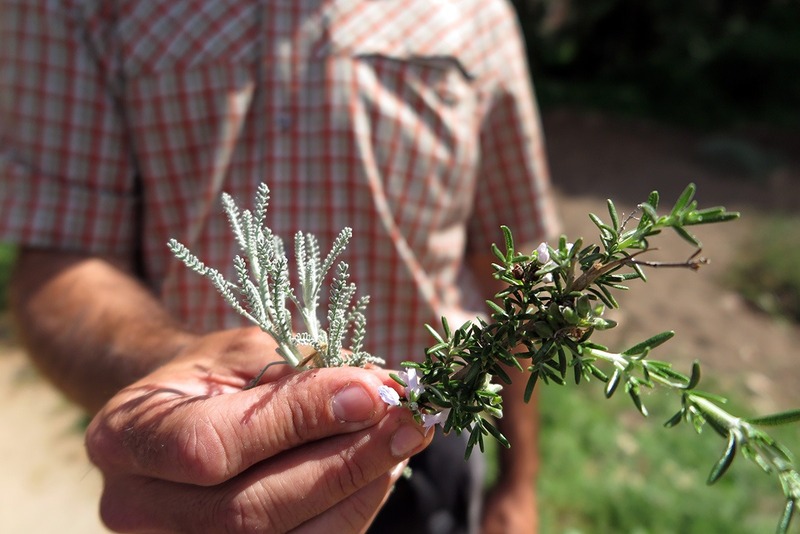 He’ll tell you about all the plants typical for the region and will share several botanical secrets with you. You’ll enjoy simple pleasures like checking flower petals through his little microscopic magnifier. It’s easy to go beyond the obvious with Evarist. Oh, and you can even taste a few things, depending on the season. Evarist can take you to gardens just next to the park where he picks blossoms and spices for nearby high-end restaurants. He’s a real pro and you’ll have a great time, even if you’re not a born botanist! 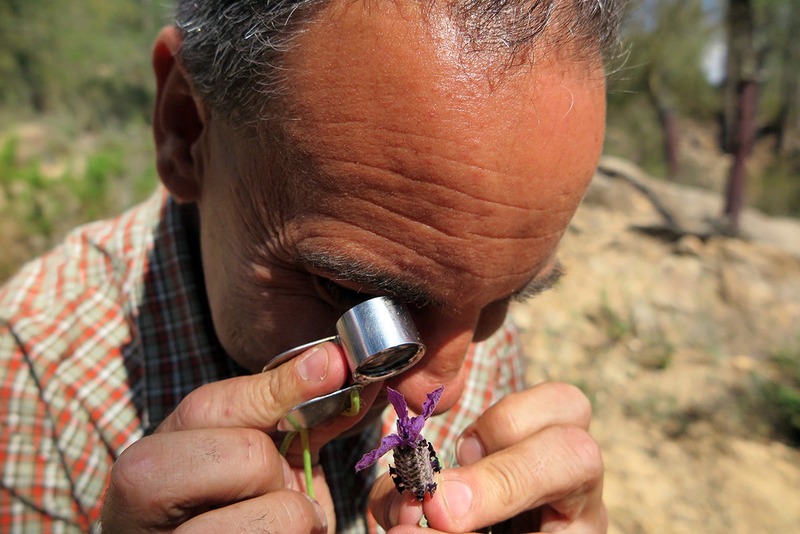 Evarist’s pocket microscope, you can see flowers’ petals in great detail! 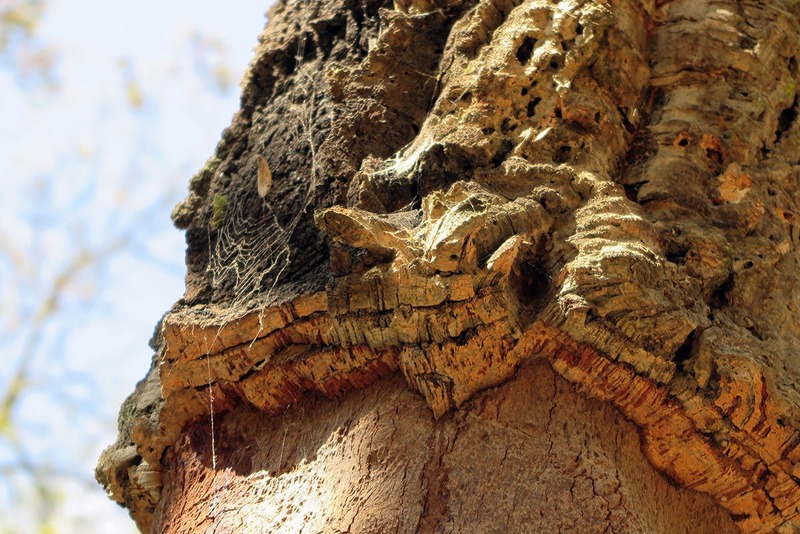 Fascinating cork tree.. we were really interested in how it’s grown and harvested, so Evarist told us everything! 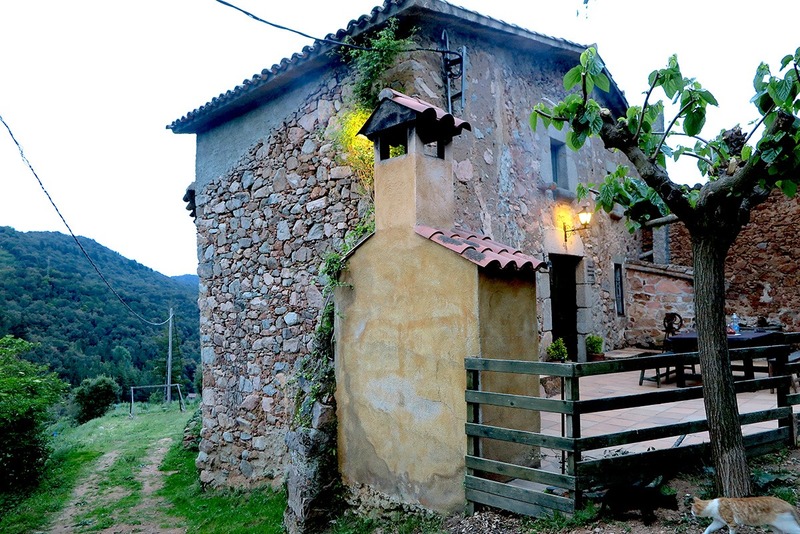 Can Nan Villa is an amazing stone house located in the forests of Arbúcies. The old man who owns it doesn’t live in the house any longer and instead rents it out – to travellers and locals alike. The rooms are simple, yet beautiful, and from whatever window you look out, you’re greeted by many shades of green. Definitely more than fifty! A tiny farm located just a short walk away belongs to the estate. Petting chickens, rabbits, a donkey or an ostrich is allowed and included in the price. How I enjoyed that! There is a little pond by the house, which is full of trout, and you can easily catch one with a provided bamboo fishing rod. I didn’t catch any but a friend of mine, Brett from Our Tasty Travels did; the trout really seemed to love the chorizo that was used as bait! A local lady who prepared dinner for us grilled the trout and it tasted incredible. Can Nan Villa is an ideal place to disconnect from it all. I definitely wish to go there again one day and stay a couple of days at least. I can’t imagine a better place for a digital detox. 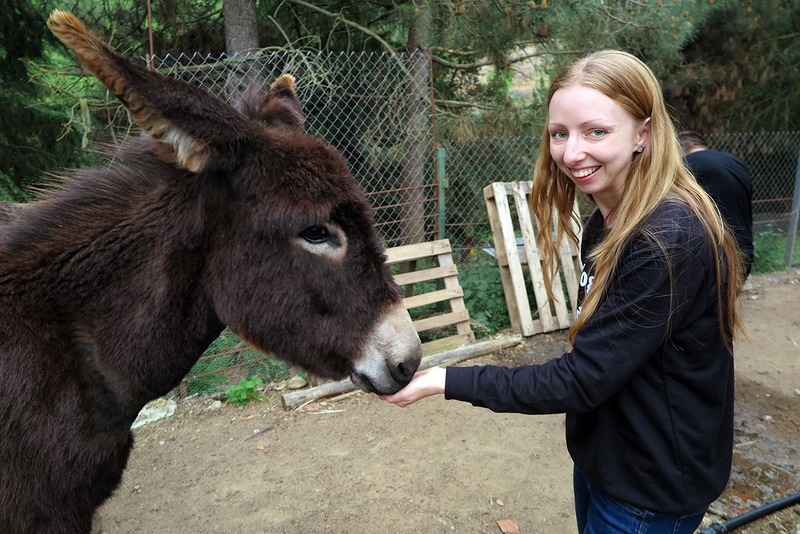 Feeding a donkey in La Selva – check! There’s an especially fun way of exploring springs that are just outside Sant Hilari Sacalm – on rented electric bikes! 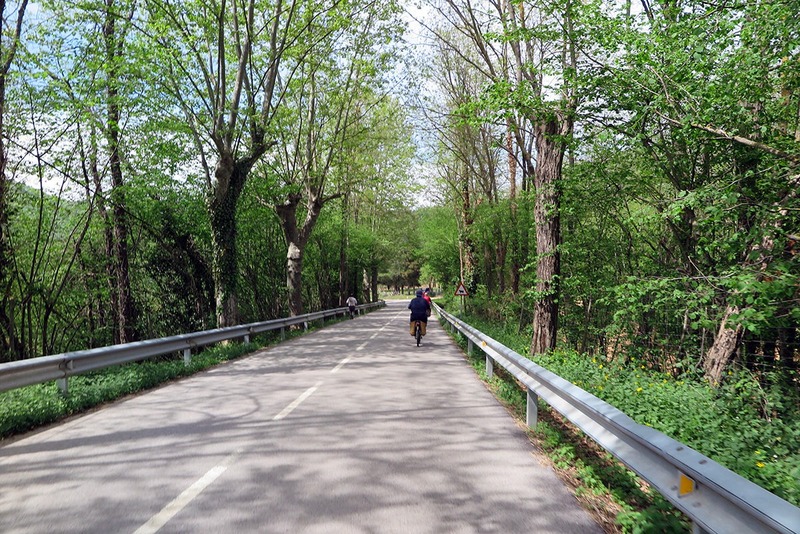 They are called burricletas and are the type of bikes that can be pedaled normally in flat terrain, but then the motor kicks in when you most need it (=going uphill). The fun locals Josep and Daniel will take you around and show you the beautiful surroundings. We received fun helmets and went to explore some local springs, and even visited a former well-known spa Font Picant. I loved it! Update 2017: The burricleta bikes can no longer be booked in Sant Hilari Sacalm :( Here‘s an overview of where they’re currently renting their electric bikes. The city of Caldes de Malavella is peppered with hot springs! It’s also known for its legend of a ‘bad old’ (malavella) lady who’d eat young men’s hearts to stay young forever. Just walk around the city with a cup and taste all the springs. But bear in mind that they have a varying degree of minerals and the taste, plus the temperature of it, might make it slightly difficult to drink. :) You might even stay thirsty after gulping a whole cup! But it’s healthy, ya know. I recommend carrying a bottle of ‘normal’ water too, especially if you visit in summer. 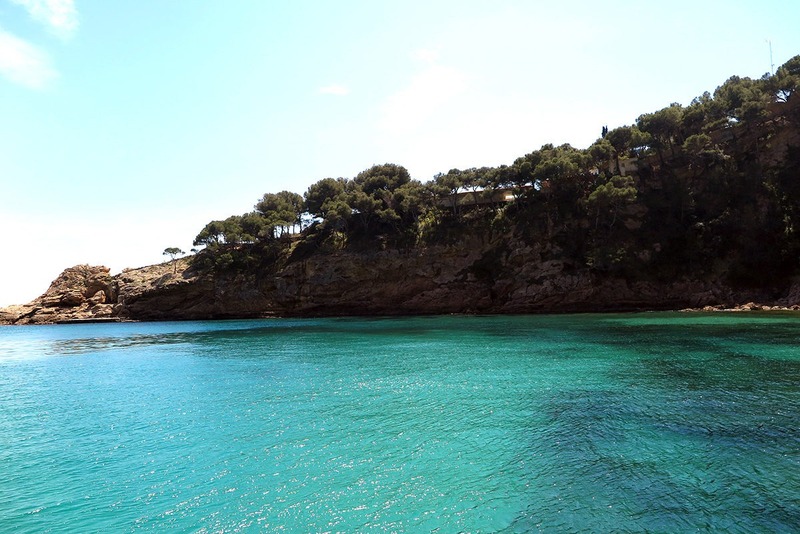 Isn’t Caldes de Malavella beautiful? 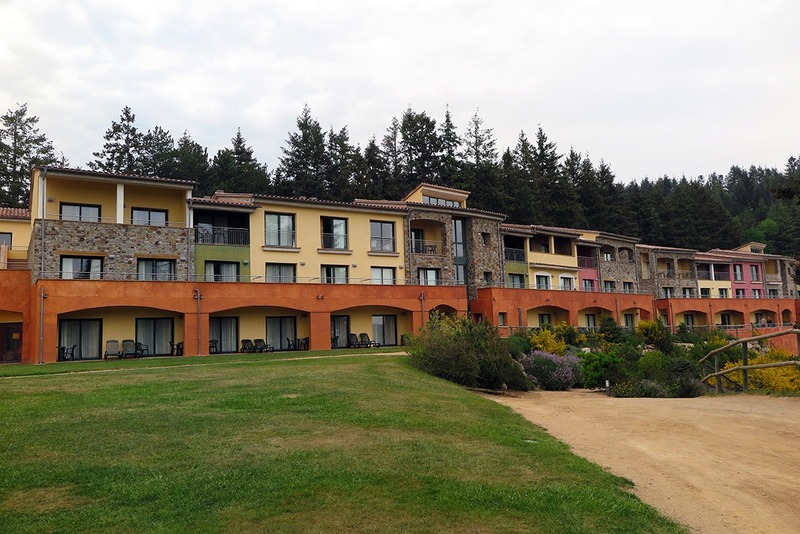 Vilar Rural is an awesome La Selva hotel complex that looks like a little village, and it features some fun outdoor activities. 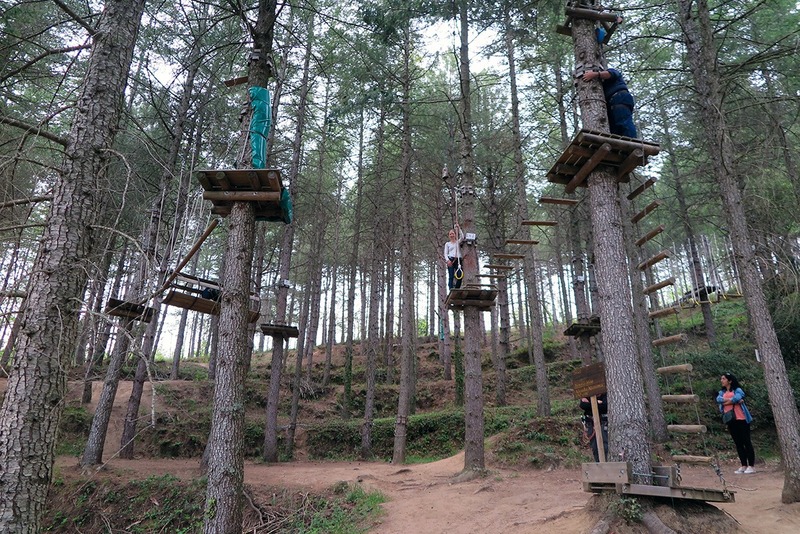 They built a treetop trail consisting of a monkey bridge, net, zip line, Tarzan jump etc. It’s so much fun! They even got a special smaller version for little kids. What a fun treetop trail! 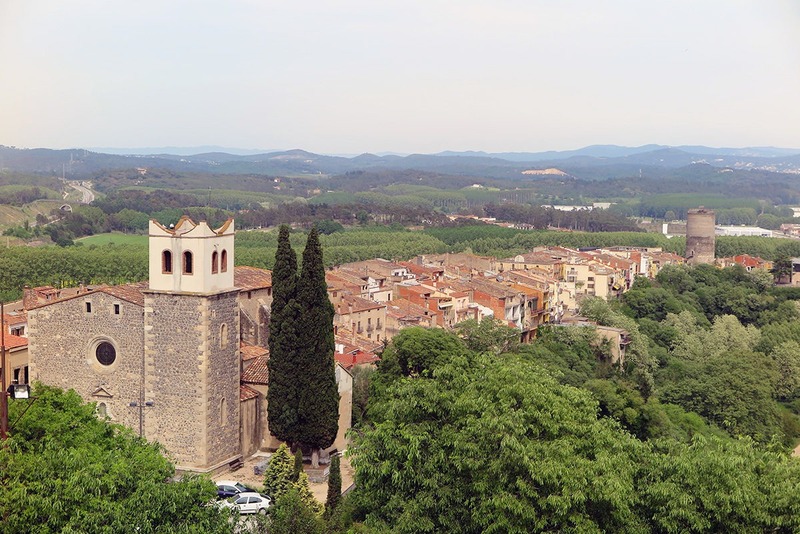 There’s an old tower called ‘Frares’ (or Monks in English) from the 13th century that currently houses an exhibition and offers great views from the top, which is 33 meters high. 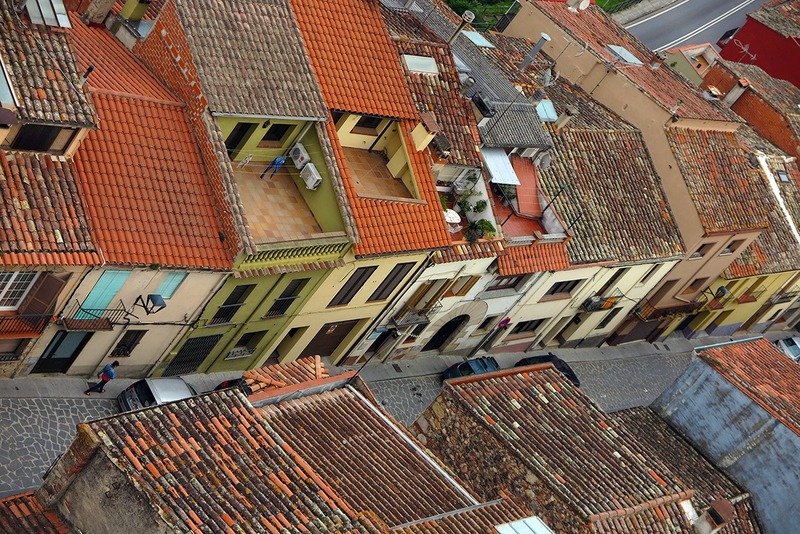 And apart from looking at all the Catalonian flags screaming for independence, notice the marking on houses. In the past, some of those houses were made available for generals and officials so that they could come anytime and spend time there. 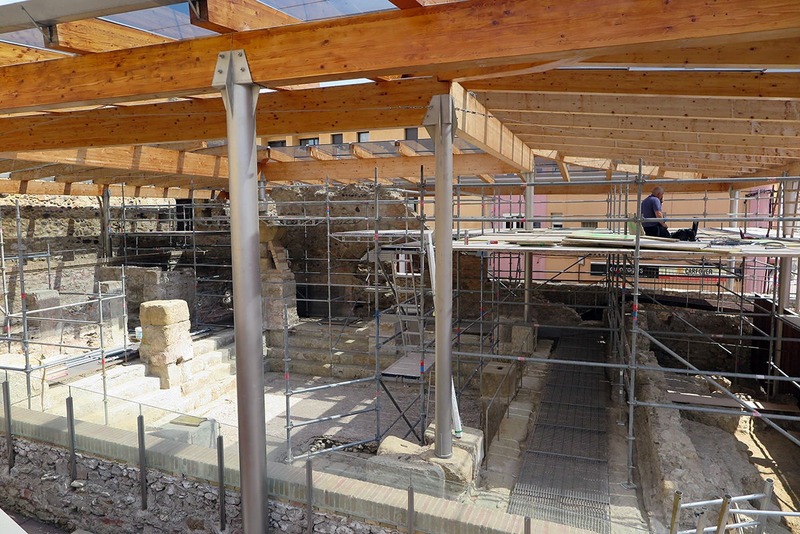 The church of Santa Maria is very old too. Visit it on the way to the fortress of Hostalric. How about relaxing in a real spa? Balneari Vichy, on the edge of Caldes de Malavella, features a Thermal Circuit. You can try out saunas, hydro massage, and different pools of both cold and hot water. This type of experience is perfect especially if you’ve been on the road for a while. After all the walking and exploring, it feels incredibly relaxing just to soak into nice hot water and enjoy the water whirling around you. 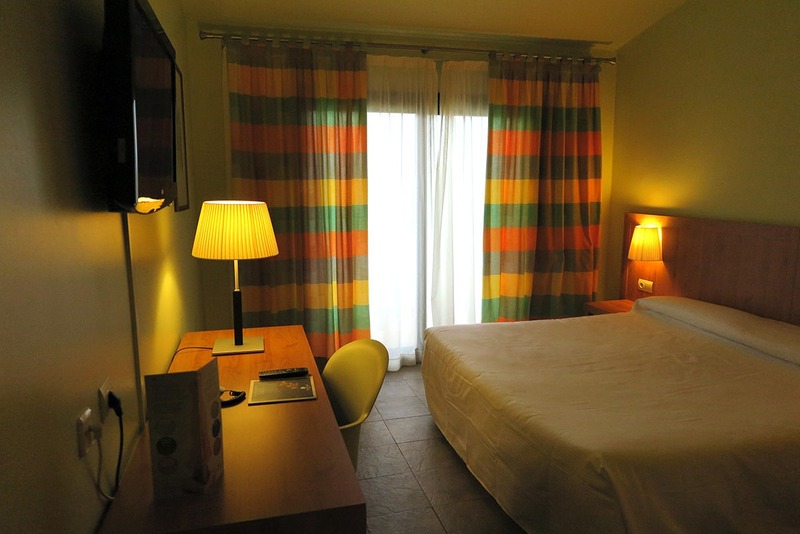 In hotel Vilar Rural, located just off Sant Hilari Sacalm, they got 2 rooms that families with infants can reserve. Of course their other rooms are children-friendly too, but these particular rooms are unique. Just look at the décor! Giant teddy bear, anyone? :) New families will especially appreciate it, as the rooms come equipped with all the baby-related necessities like changing counter, diapers etc. By the way, the internet at Vilar Rural was super-fast! I wish I had wifi like that at home. All you digital nomads, what are you waiting for? I bet kids would be thrilled to stay in a room like this! And this is how the ‘normal’ room looks like. Pretty neat! Are you craving a visit to the sea? No problem, you’re only a few kilometers away from the coast. 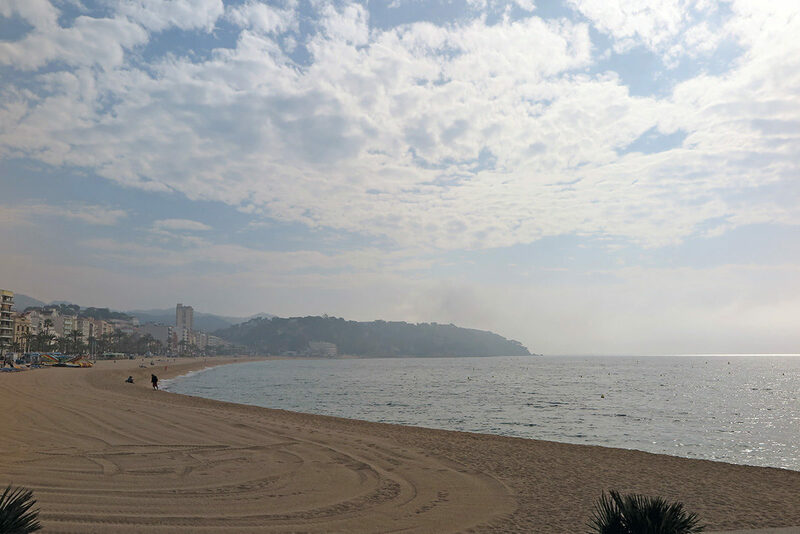 For example, driving to Lloret de Mar would take just 30 minutes. 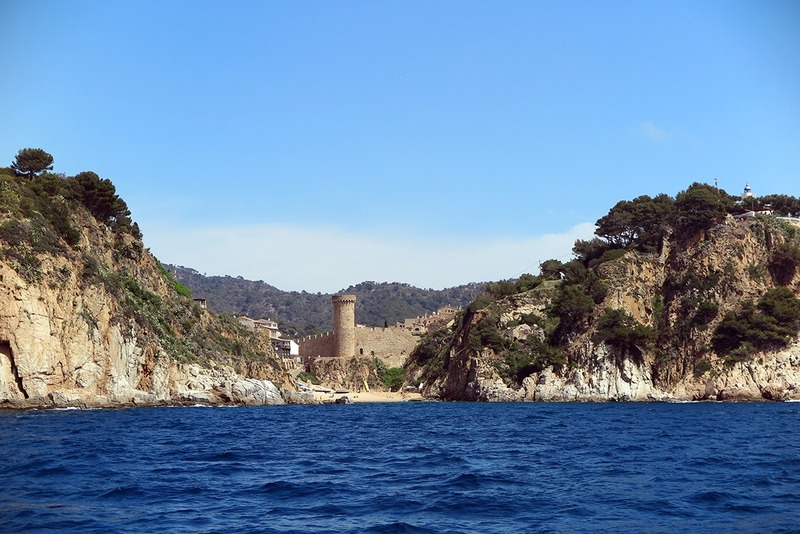 Lloret de Mar is one of the plentiful seaside towns with all sorts of water sports you can do. For example, I enjoyed getting on board of a catamaran, feeling the wind in my hair, and watching the coastline on one side and the beautiful deep blue sea on the other. The ride was truly pleasurable. Check out Catamaran Lloret if you’re enticed. 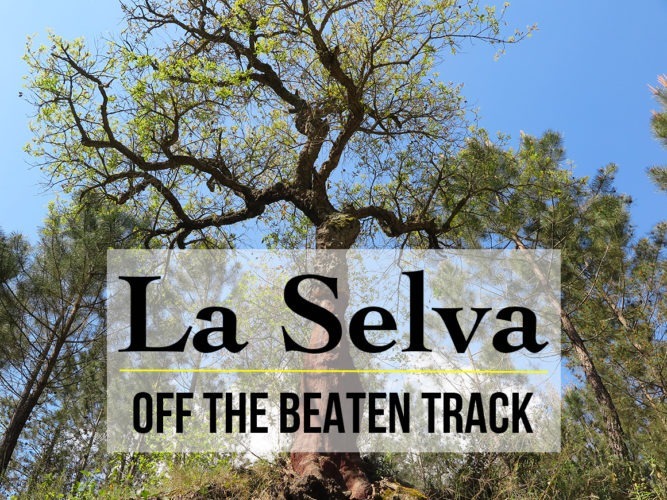 All the travellers who love getting off the beaten track will enjoy La Selva tremendously. I’m proof of that! See the La Selva map below, with all the points mentioned, for easier orientation. Everything is within an easy driving distance, but you’ll need a car to explore the area comfortably. Have you visited some part of Spain mainly undiscovered by tourists? Where was that? 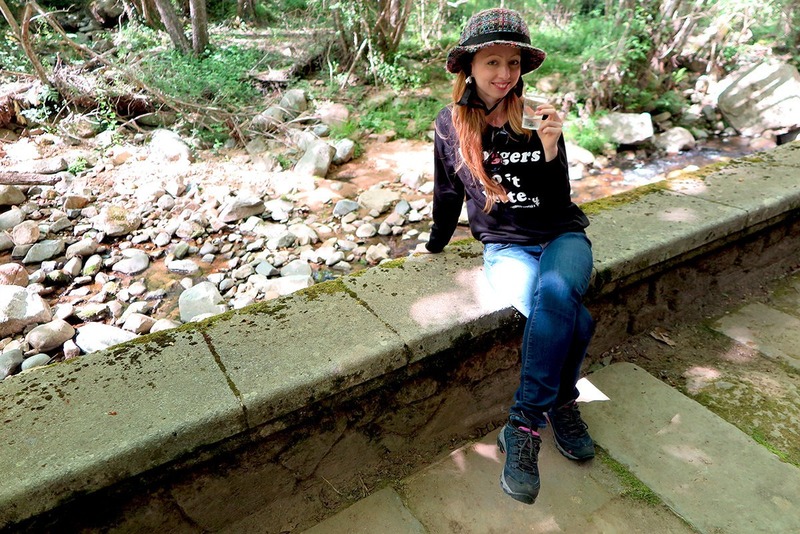 Disclosure: Veronika of TravelGeekery was able to discover La Selva thanks to the awesome organization of Costa Brava – Pirineu de Girona #laselvaturisme. 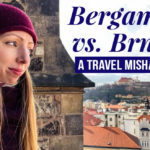 All opinions are Veronika’s own and unbiased. Koh Lanta Activities: 20 Best Things to DoTravelling to Iran: What to Wear? Great post! I’d never actually heard of La Selva before, but I’d love to visit now! The seaside in particular looks tempting! Thank you Dominique, yes, that trip was awesome! :) Thanks and happy travels! 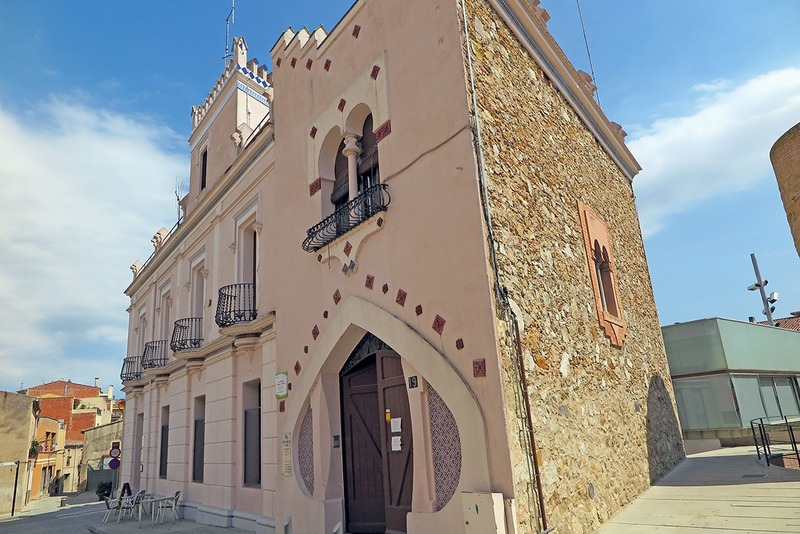 Looks like a great place in Spain to get away from the tourist trail … thanks for bringing it to my attention and everyone else’s! Thanks Meghan, yes La Selva is really special and deserves more attention from travellers :) Hope you’ll get to explore it too! Thanks for introducing me to this region! Looks just our style!! I’m so glad to hear it, Toccara! 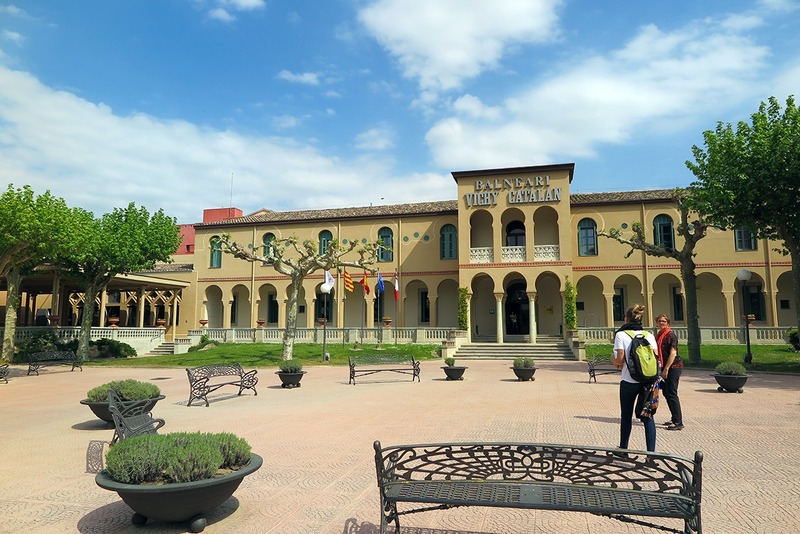 It’s a beautifully authentic part of Valencia that should definitely be seen by more travellers :) Just rent a car and you can go to all the places there comfortably, they are not far from each other. Wow! This place is truly jaw-dropping, Veronika! 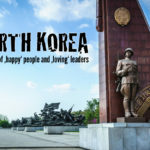 Is it a good place for hiking? It’s nice to read this post :) I (Laura) am from Arbúcies and my father’s family is from Caldes de Malavella, so I am from La Selva region 100%. Mountain and sea, it’s an interesting region for those who want to go off the beaten track. Glad you enjoyed your stay there.